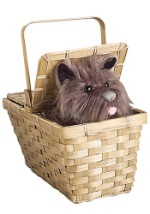 This Toto in a Basket handbag purse accessory will keep all of your valuables safe while completing your Dorothy costume. 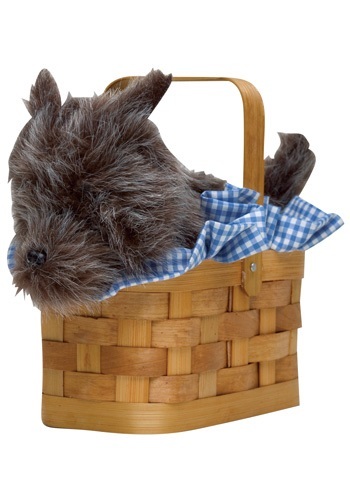 The wicker basket has a plush Toto dog attached to the inside, which zips open to reveal a convenient storage compartment. 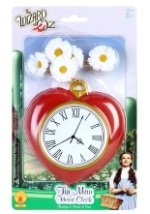 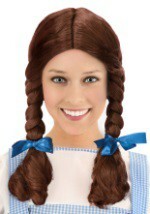 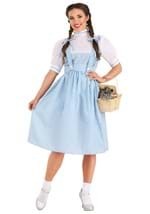 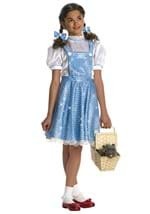 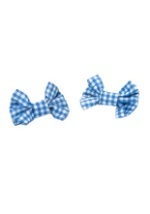 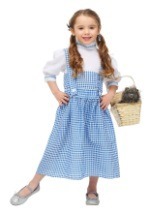 Complete any Dorothy dress with this unique Toto in a Baskey purse!